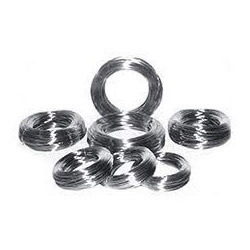 Offering you a complete choice of products which include ss 316 wire, inconel 600 flange, ss 304l wire, ss 316l wire, ss 321 wire and nitronic-60 fittings. 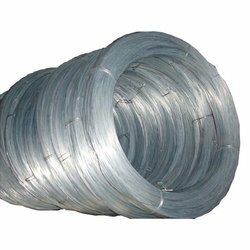 We trade and supply best in class SS 316 Wire that is highly appreciated among our clients for their high strength and durability. To ensure high standards of quality, we have appointed a team of skilled and experienced quality controllers. Offered by us at industry leading prices, these wires are highly demanded. astm / asme sa 312 gr. Tp 304, 304l, 304h, 309s, 309h, 310s, 310h, 316, 316ti, 316h, 316l, 317, 317l, 321, 321h, 347, 347h, 904l. thk. : sch 5s to sch 160.
s: astm a / asme sa106/a53 gr. A,b/c, api 5l gr. B, asme sa179, sa192 . thk. : sch 20 to sch xxs . 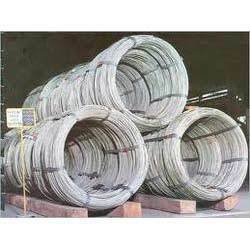 We are industrial in offering supreme quality SS 304L Wire to our valuable clients. These wires are designed from high quality304L stainless steel by using sophisticated tools installed at the manufacturing unit of our vendors. 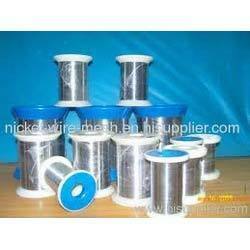 Owing to their resistance to corrosion, these wires are highly demanded in the market. 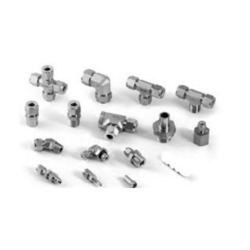 As a quality driven enterprise, we are engaged in providing a beautiful range of Nitronic-60 Fittings. 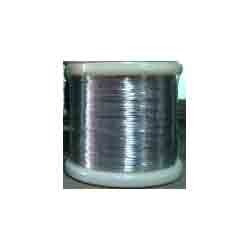 Looking for Stainless Steel wire ?